What Are Fans Of Thirty Seconds To Mars Called? 36. 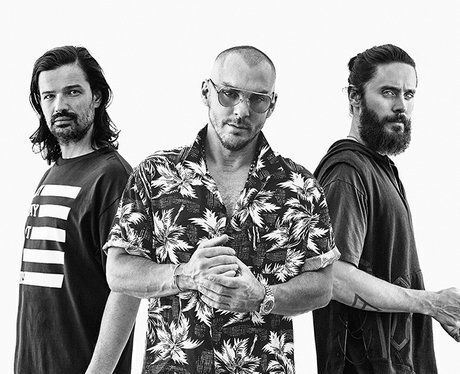 What Are Fans Of Thirty Seconds To Mars Called?